The Barihab™ series of Treatment and Assessment Platforms is unlike any other therapy mat-like products in the marketplace today. Because of its versatility, it is able to transform into several valuable rehabilitation and assessment tools. The Barihab™ provides unparalleled safety for the patient and clinician that in turn reduces anxiety for both during therapy and rehabilitation. 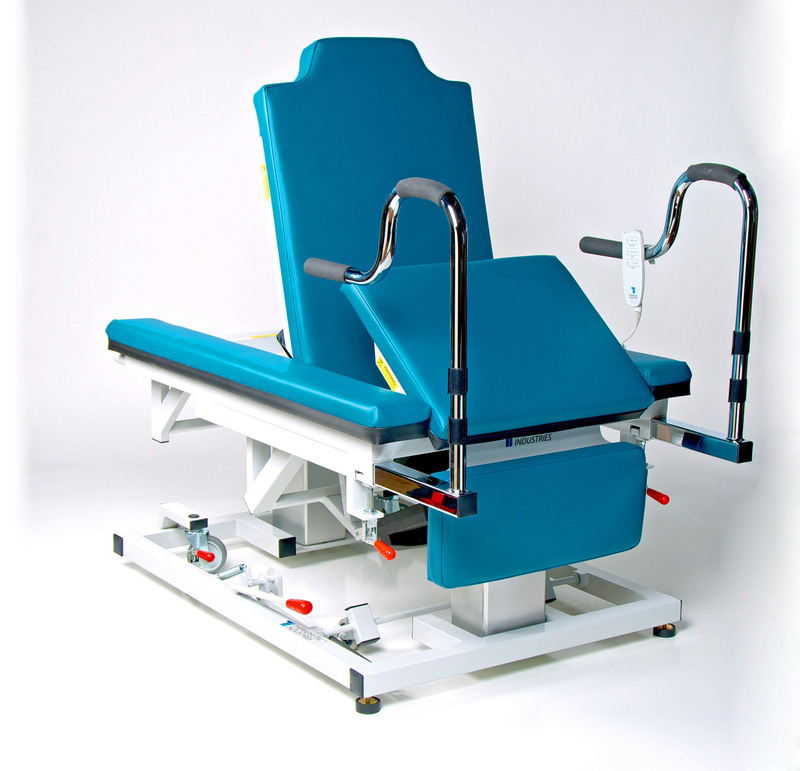 With the Barihab’s built-in electronic hi-low treatment platform, backrest and seat lift the therapist never has to lift or hold the patient. The Barihab™ does it all with its patented standing frame features. With the use of the transfer bars and parallel bar system, all the tools needed to perform sit-to-stand, standing balance and gait activities are all in one location. Through the use of the Barihab’s digital display system, charting progress and documentation is easily achieved. These digital displays automatically measure the height of the treatment surface and the angle of both backrest and seat lift in a “hands free” environment. 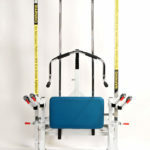 "Our staff has been thrilled to have this versatile piece of equipment. It has improved confidence in the ability to achieve weight bearing with persons they might otherwise wait days and weeks longer to stand." "Thank you so much for developing such an important tool that we use daily with our patient population. The Barihab equipment has allowed the therapists to perform techniques with residents that would otherwise be impossible. The equipment has helped us evaluate long term care residents and to assist with keeping residents on rehab longer." The Barihab provides unparalleled safety for the patient and clinician that in turn reduces anxiety for both during therapy and rehabilitation. 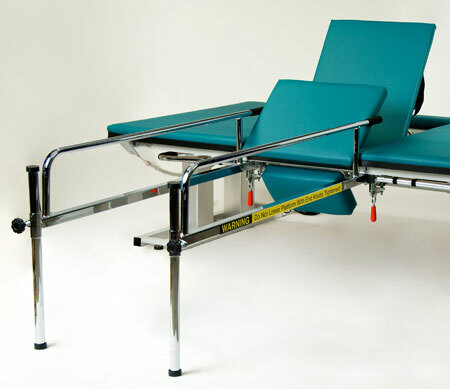 The Barihab XKS provides unparalleled safety for the patient and clinician that in turn reduces anxiety for both during therapy and rehabilitation with even more weight capacity. 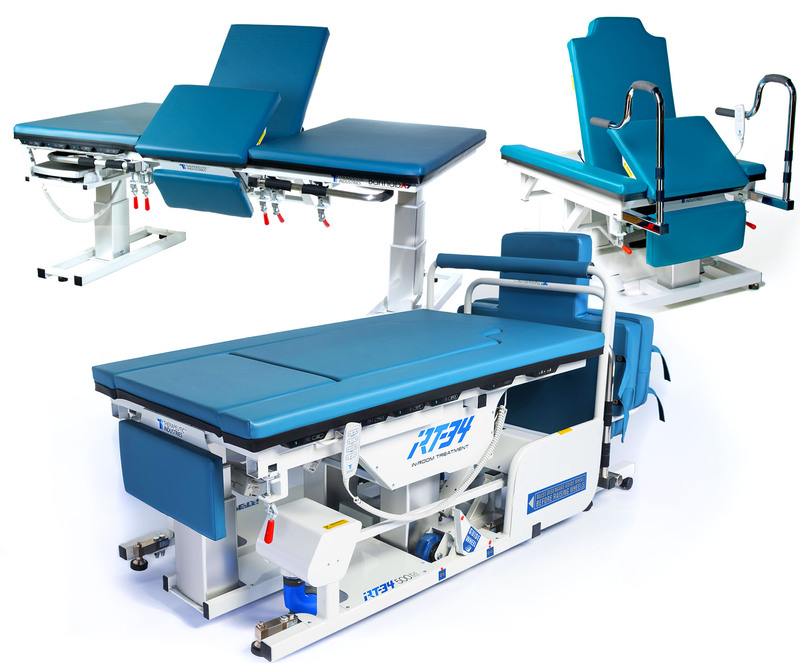 Keeping with the tradition of safety, versatility and productivity the S2S delivers unparalleled comfort and ease when standing patients. See how a Barihab can transform your treatment. Contact us today for a quote.